Blessed with dense forests and innumerable lakes and rivers, Québec is home to an incredible variety of fish. We are an award winning fishery with over 15 incredible species of sportfish. Drive in or Fly-in. A vacation to remember! A fishing trip like no other! The waters team with walleye and pickerel, perch and pike, along with speckled trout, lake trout and Atlantic salmon. Quebec fishing enthusiasts flock from all over, drawn by the wealth of fish and game. Quebecers take good care of this incomparable natural resource, since for them hunting and fishing are perfect ways of enjoying the outdoors and getting back to the land. 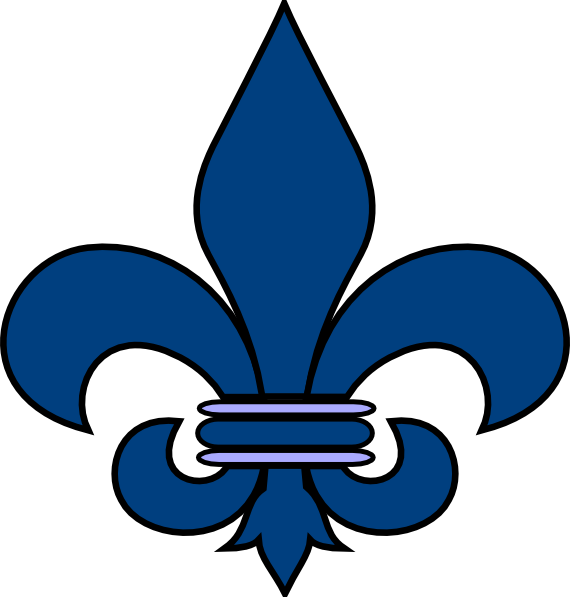 Quebec is both the oldest and the largest of Canada’s ten provinces. It is a rich province, with a distinctive culture that has evolved from the mingling of French and English heritages. The vast natural resources of “La Belle Province,” some still unexploited, have provided the base that enables Quebec to yield some of Canada’s best sport fishing opportunities. 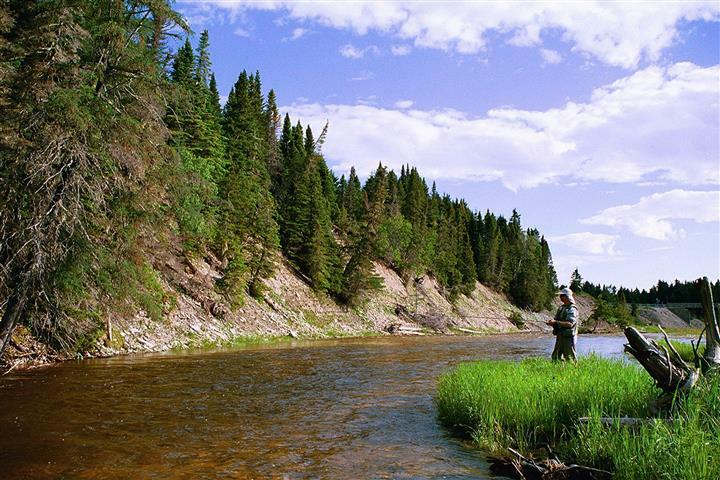 Québec has many fishing lodges resorts and outfitters, lodges, offering anglers not only quality accommodation but also all sorts of packages including meals, air transportation, guides, boats and all-terrain vehicles. They will also store and freeze your fish and ship it home for you. And while you are staying at one of these wilderness lodges, there are lots of other activities to enjoy: swimming, photography, canoeing, hiking, and picking berries and mushrooms. SO MUCH TO FISH FOR! The hundreds of thousands of lakes and rivers in Québec are generally open for angling from spring to fall. The eastern part of the province has always been reputed for its wealth of Atlantic salmon. Central Québec is known for its abundant wildlife, in particular speckled trout, but also moose and some 30 species of ducks. What to fish for in Quebec?